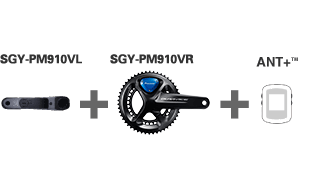 Compatible cranks: Shimano "FC-R9100" "FC-9000" "FC-6800" "FC-5800", XTR Trail "FC-M9020", XT "FC-M8000", Campagnolo "POTENZA 11", FSA "SL-K LightBB386EVO", cannondale "HGSISL2/HGSI" Compatible cranks: SHIMANO "FC-R9100", "FC-9000", "FC-6800", Camapagnolo "POTENZA 11"
* Requires changes to usage mode according to objective. 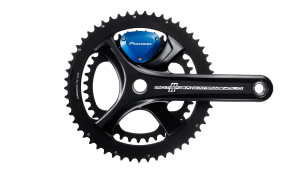 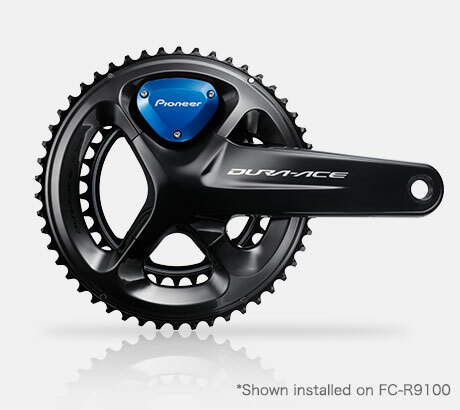 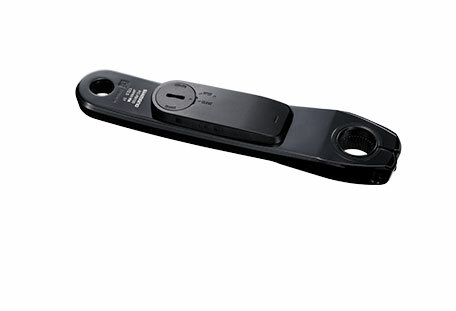 precision power meter by combining the SGX-CA500 and other ANT+™ compatible Cycle Computers. 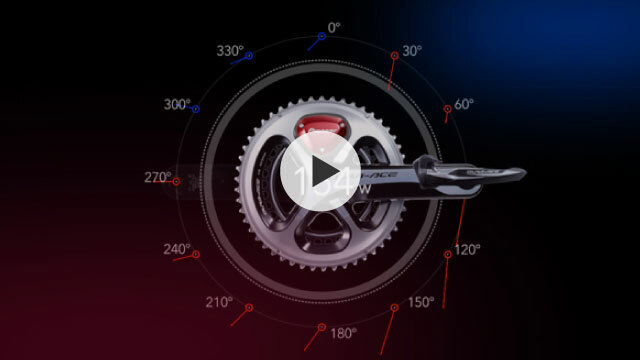 Expansion of compatible cranks to let more riders enjoy training and racing using data to help visualise progress and track growth. 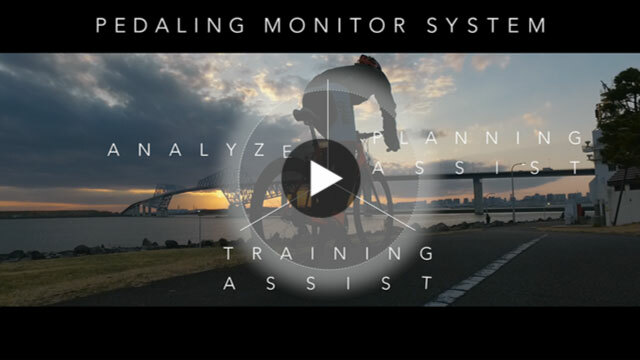 using either training or race mode. 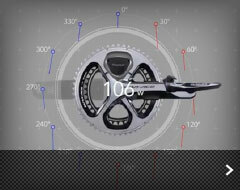 by the shape of brakes or the bike frame. 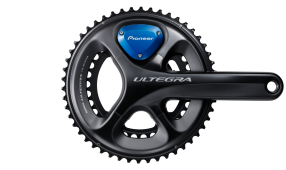 metallic red and the newly released metallic blue. 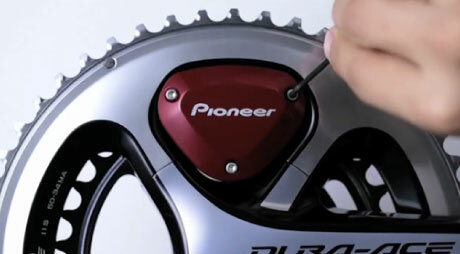 buying the product in store. 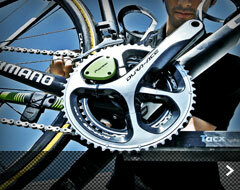 There are cases where installation of the crank above may not work due to interference with the brake or bike frame. 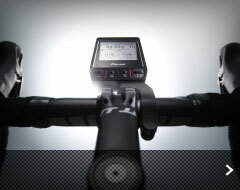 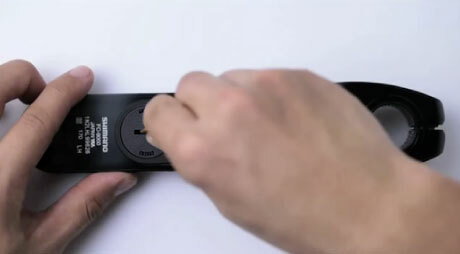 Combine with a Cycle Computer that supports your ANT+™ to use as a precision power meter. 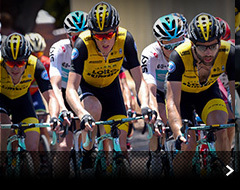 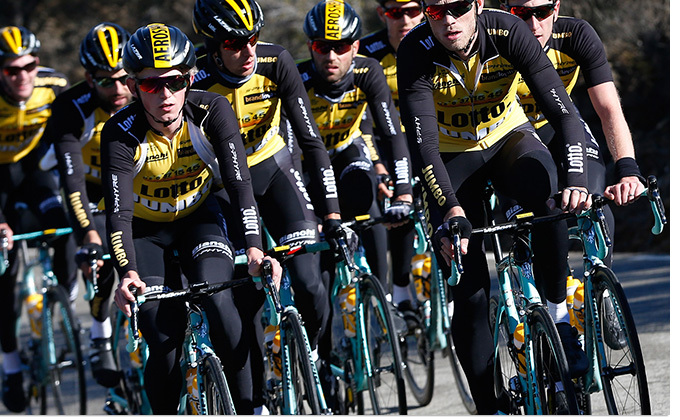 realizing the dreams of cyclists to go farther and faster than ever before. 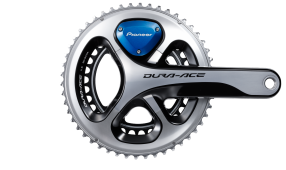 looking to train or race. 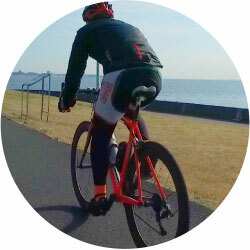 with minimal influence from brakes or frame shape. 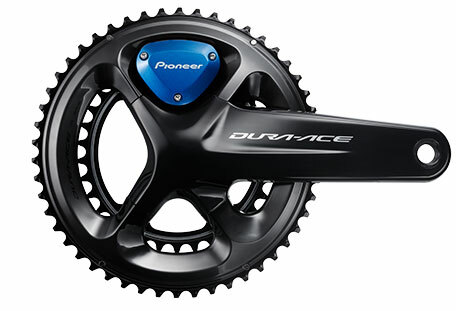 The cover comes in two standard colors: metallic blue or metallic red. 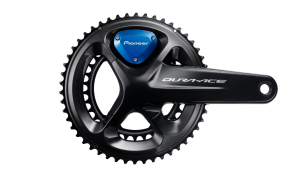 and the color of your bike. 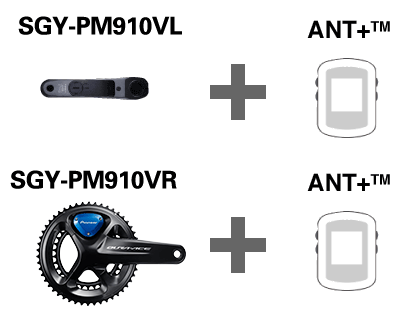 The Ant+™ compatible Cycle Computer can be combined with the SGY-PM910VL and SGY-PM910VR for use as a power meter. 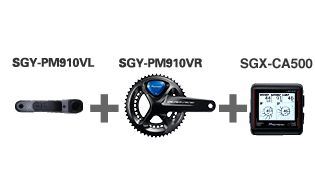 With the SGY-P910VL and SGY-PM910VR, the Ant+™ compatible Cycle Computer can display total power, and measure left and right power independently. 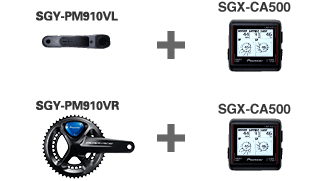 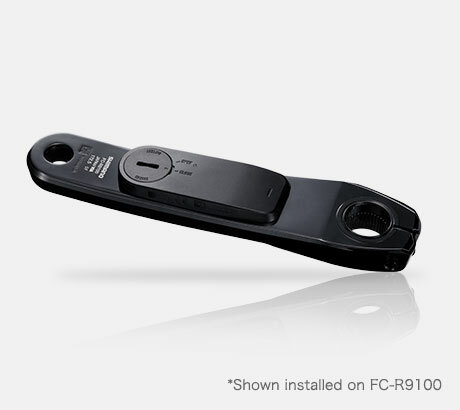 Display pedaling data alongside power measurements with the SGX-CA500, SGY-PM910VR, or the SGY-PM910VL. 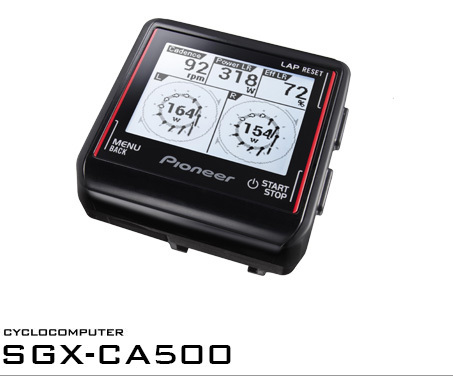 Display left and right pedaling data alongside left and right independent power measurements with the SGX-CA500, SGY-PM910VR and the SGY-PM910VL. 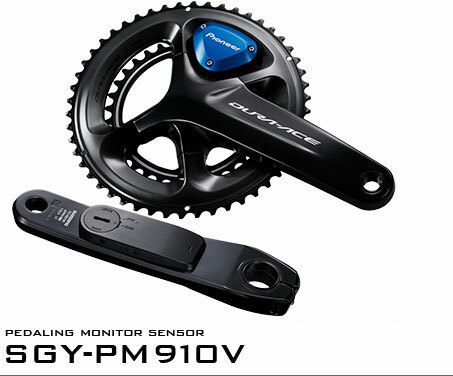 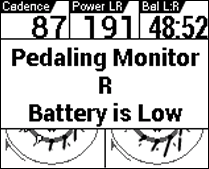 *Changing measurement mode (Single Power Meter Mode, Dual Power Meter Mode, Pedaling Monitor Mode) is required according to objective, please see here. 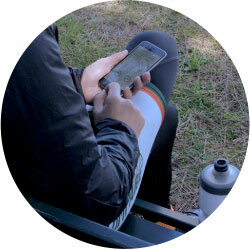 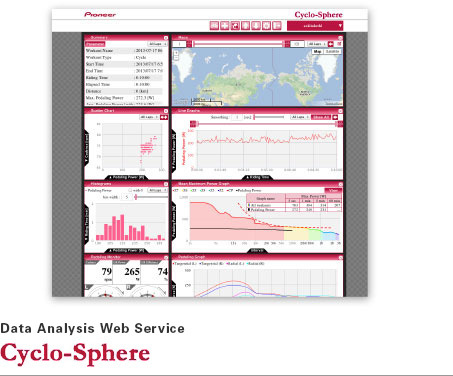 The Cyclo-Sphere Data Analysis Web Service measures your training data, giving you the tools to improve your abilities. 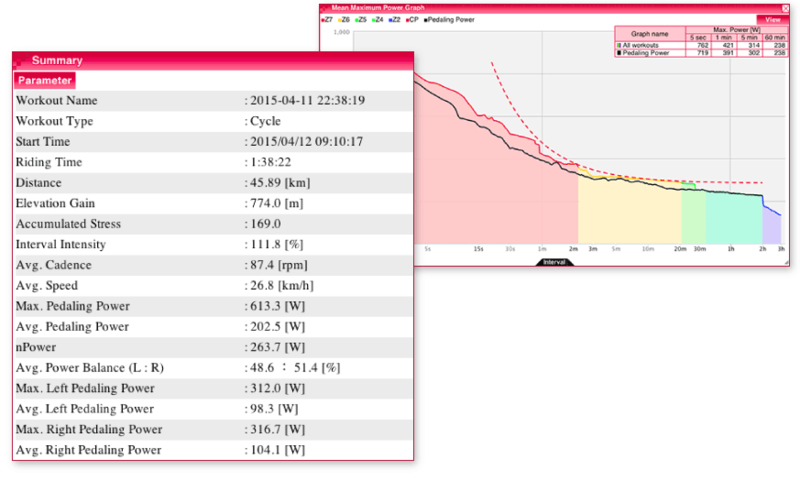 Analyze your own rides with summaries displaying many kinds of data, and compare to your past training using MMP graphs.